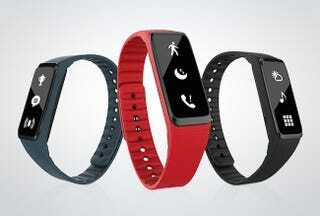 Fitness trackers make an outstanding holiday gift, but most cost upwards of $100. The Striiv Fusion, a very sleek fitness tracker & smartwatch, is normally $100. But for a little while, Deadspin readers can grab one for $55 – the all time low price.